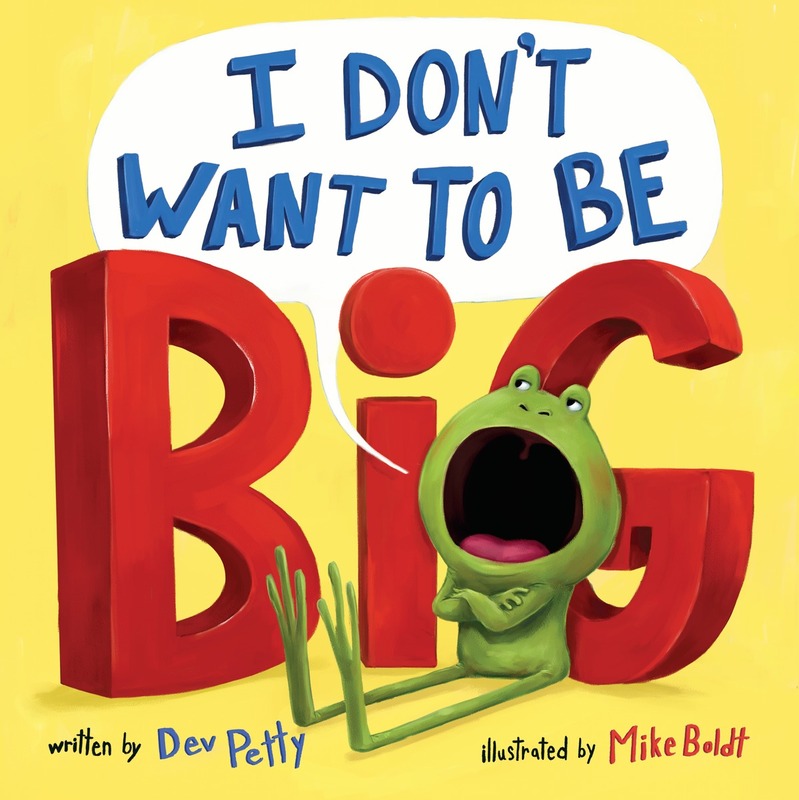 Dev Petty is the author of the hit picture books I Don’t Want to Be a Frog, the follow-up I Don’t Want to Be Big, and There’s Nothing to Do!. A graduate of UC Santa Cruz, Dev previously worked as a visual-effects artist in the film industry, contributing to films such as the Matrix Trilogy. 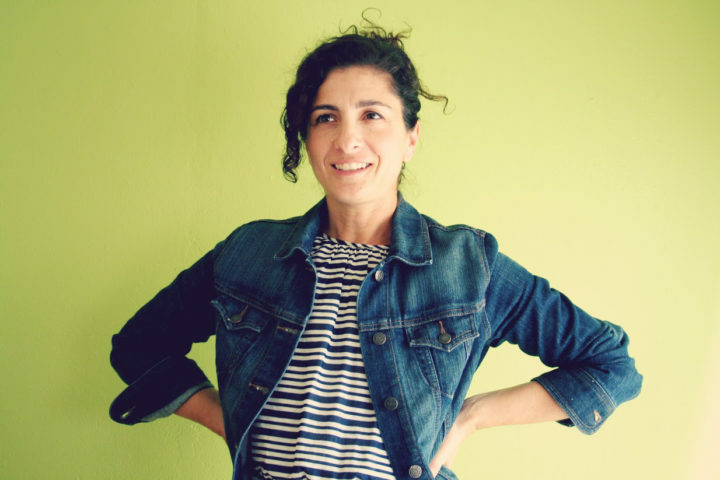 Dev was born and raised in Berkeley and now lives right next door in Albany, California, with her husband, two daughters, some dogs, and other critters.